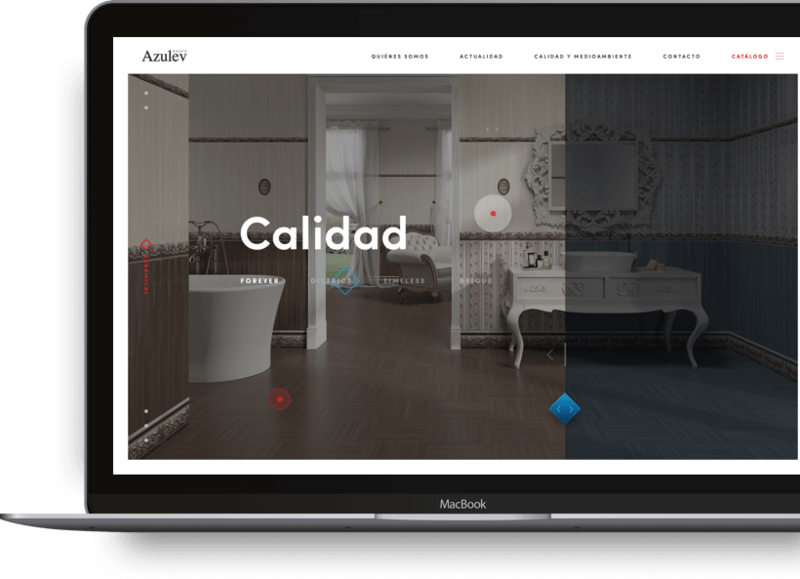 Entering the digital hotel market was not easy, so we had to establish a long-term strategy with its managers. 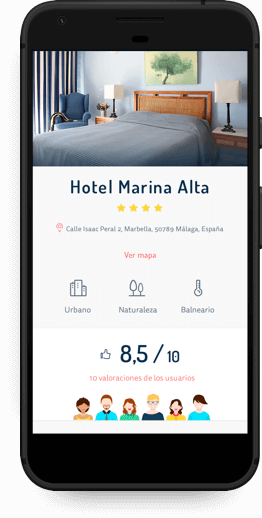 We created a visual identity for the whole family and a powerful workflow to make hotel management and searching accessible. 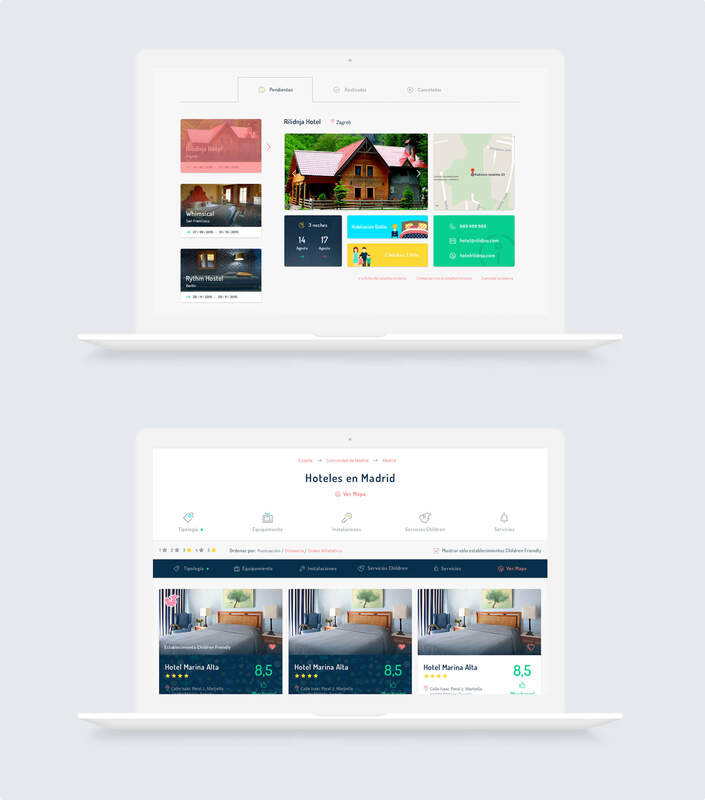 Children Friendly is a powerful personalized platform for hotel search and user management with its own dashboard. 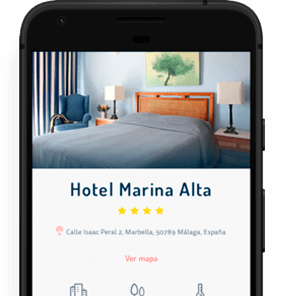 Behind its familiar and friendly aspect there is a powerful platform for hotel management and users, as well as a precise search engine of available rooms. 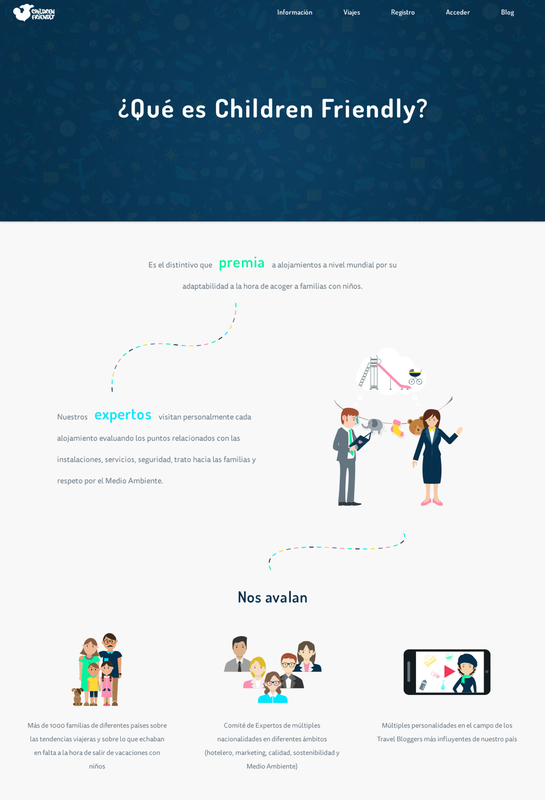 Children Friendly has become a reference within the sector, currently counting with more than 23,000 average monthly visits. Shall we start a project?